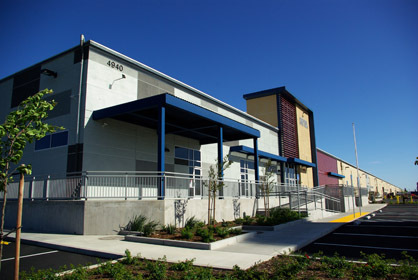 4940 LANG AVE., SUITE 100, MCCLELLAN, CA.. The Archives cares for and provides access to documents that tell the story of the State Park System in California and the Department's stewardship collections. The mission of the Archives is to acquire, organize, preserve, and provide access to the cumulative body of reference documents and electronic data required for effective stewardship of the full range of natural and cultural resources present in the State Park System. 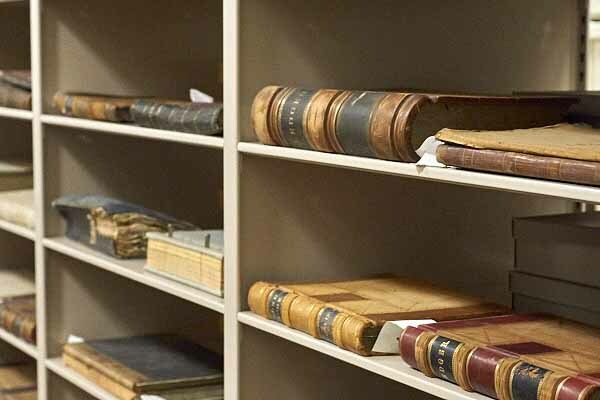 The Archives is a clearinghouse for studies, surveys, bibliographies, reports, plans, and other records created by Parks staff which have enduring value. Materials collected pertain to the growth and development of the State Park System as a whole, as well as to individual park units. Finding aids developed to assist researchers in locating materials include internal and external electronic databases and documents, registers and guides hosted by the Online Archive of California, the Photographic Archives, and selected artifact records cataloged in the Statewide Museum Records System. The Archives also holds the Department's stewardship collections. These collections relate to the history of a park unit or property before it was acquired by the state, and may include manuscripts, personal and family papers, company records, and topical collections. All visitors must report to the Reception Area in the main lobby to sign in and receive a visitor badge. Only pencils and paper are allowed in the Archives. Lockers for personal items are provided. To provide for the long-term security of the materials held in the Archives, all materials must be used on-site. For the convenience of the researcher, a workstation is available. Food and drink are prohibited in the Archives. Visitors may be asked to use protective gloves when handling photographic materials or fragile items.